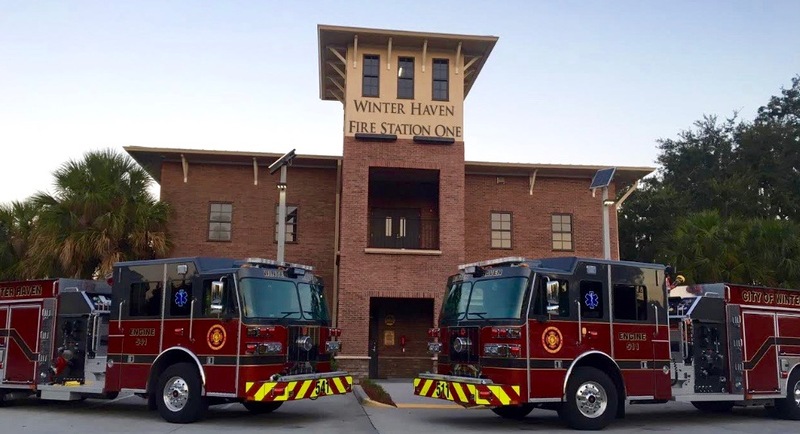 The City of Winter Haven along with the Fire Marshall’s Office has a no burn policy. Due to the complete lack of rain and extremely dry conditions it’s important to be vigilant with all products that involve heat combustion. Please be careful discarding any tobacco products. 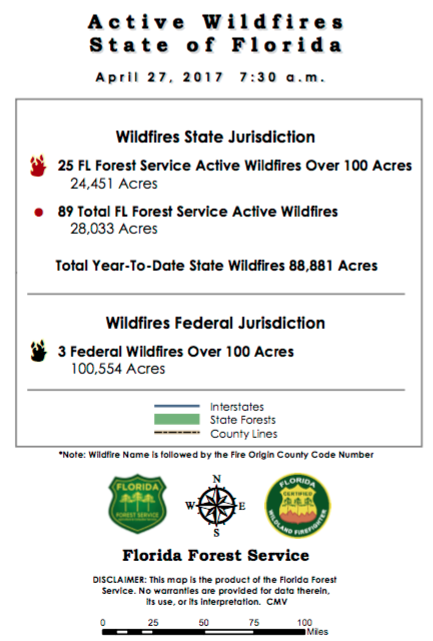 Keep an eye on any hot mufflers on mowers/tractors/vehicles when off road where dry brush and grass can easily catch fire. 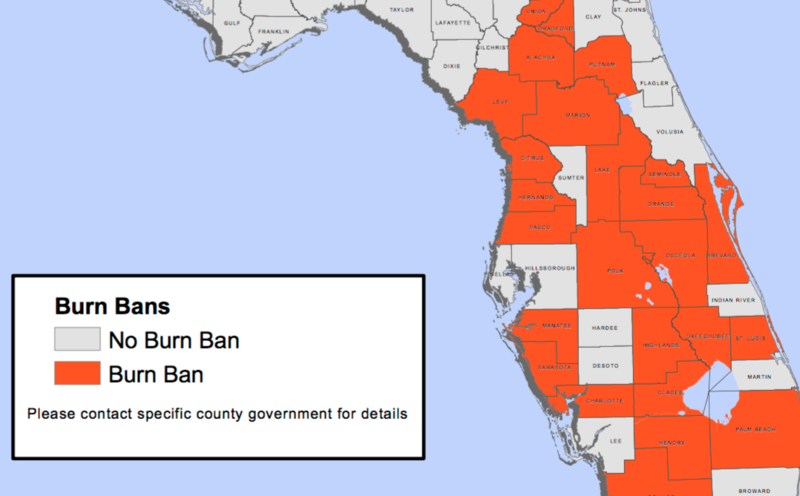 If you live in the surrounding areas there is a multi-county burn ban.